The Bronx isn’t short on character. For decades, its been home to some of the toughest, most resilient people in New York City. People who know that respect is earned through hard work and determination. People don’t make it happen in The Bronx unless they think big. The people over at The Bronx Brewery are no exception to this rule. They are definitely shaking things up in the community with their unique outdoor venue and brewery events. They've created a place for people to connect and have a great time where it's desperately needed. 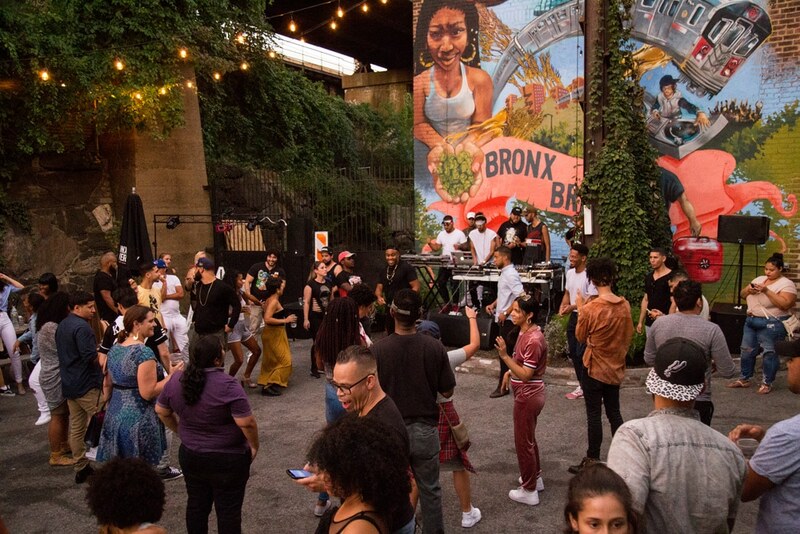 The Bronx Brewery brand sticks to their gritty roots, incorporating elements from local graffiti art and hip-hop styles unique to The Bronx. 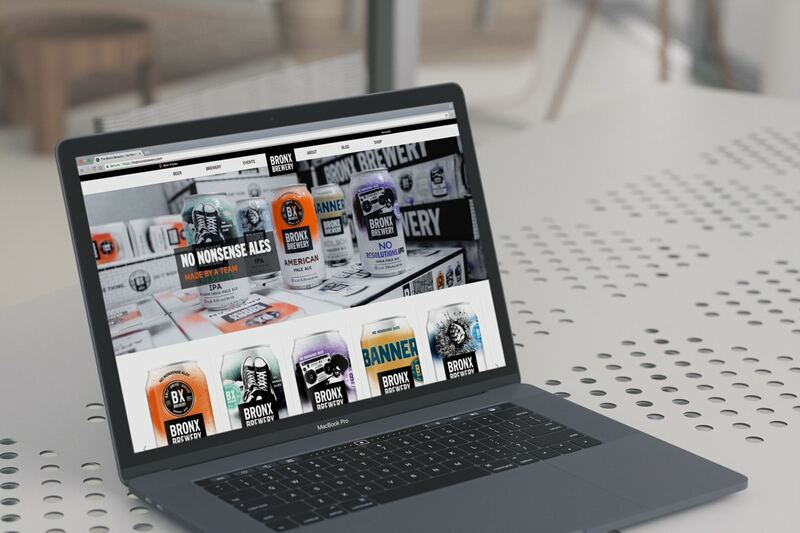 In our build of their site, we really wanted to showcase their existing brand and let it speak for itself. 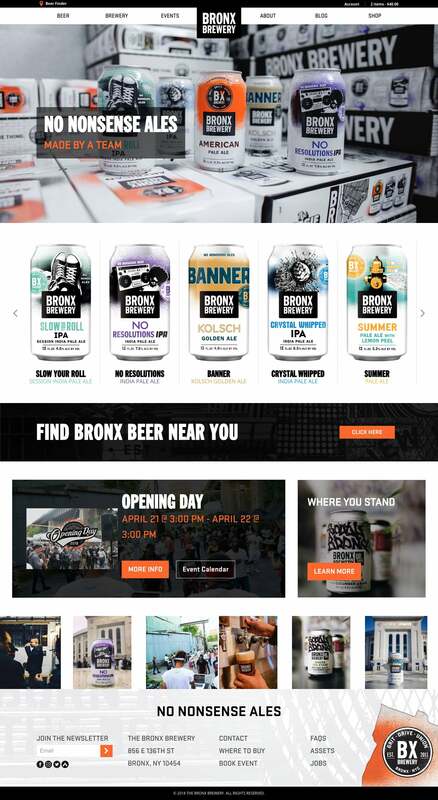 The Bronx Brewery website has several features that people can use on the go, including a beer finder and events calendar. 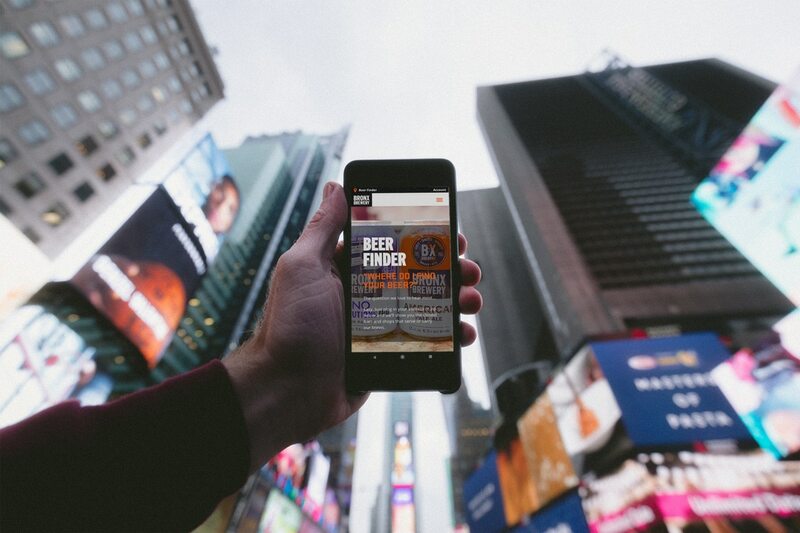 We've mobile-optimized it with these in mind.